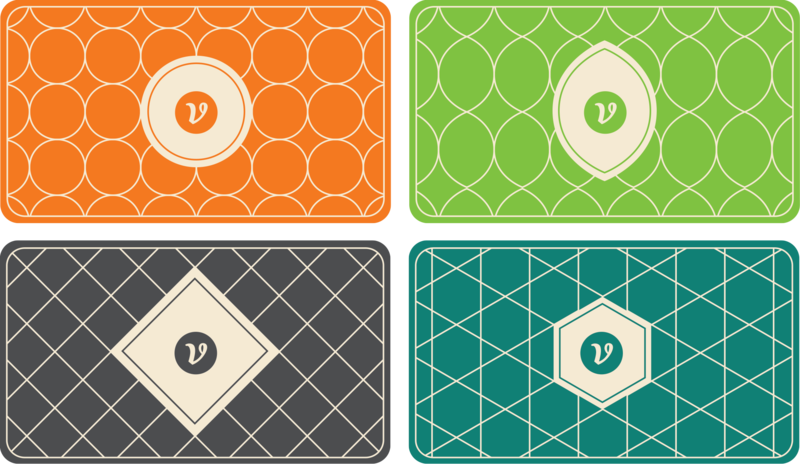 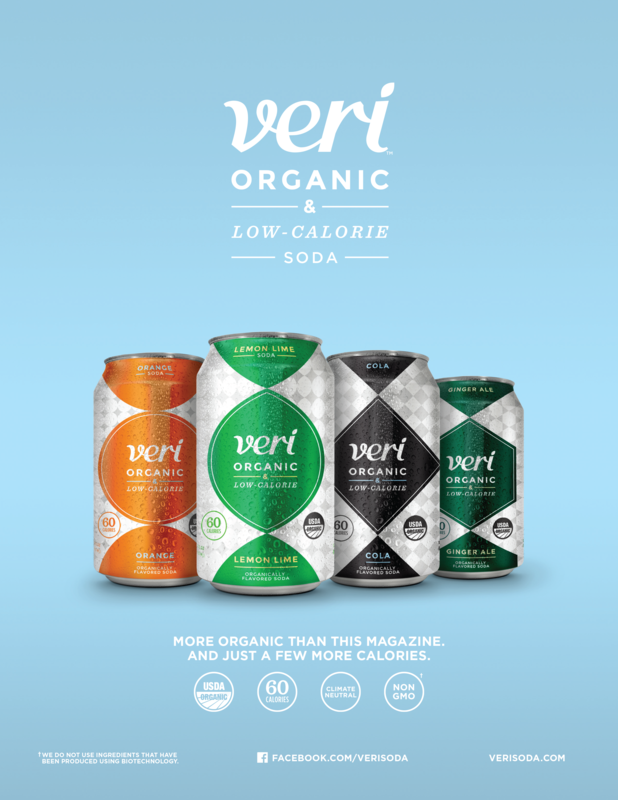 Veri is a new low-calorie, organic soda that the Martin team helped launch in the US market. 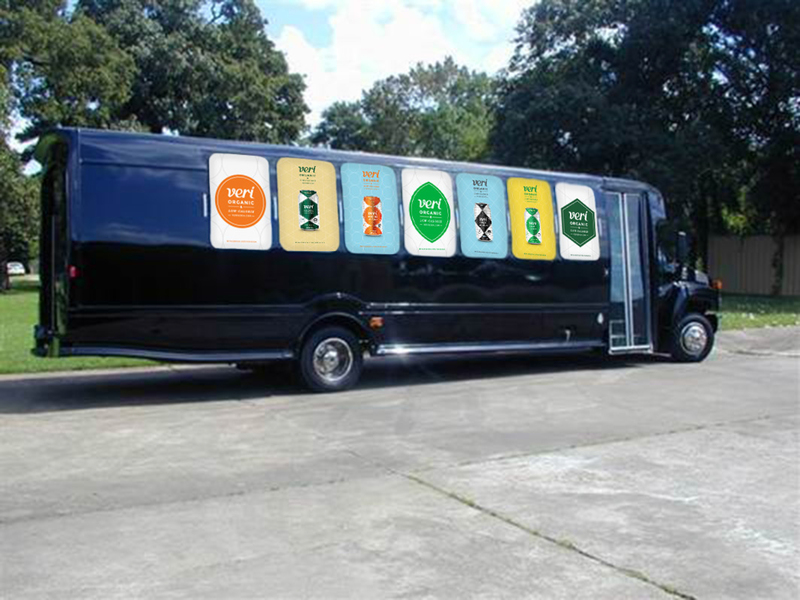 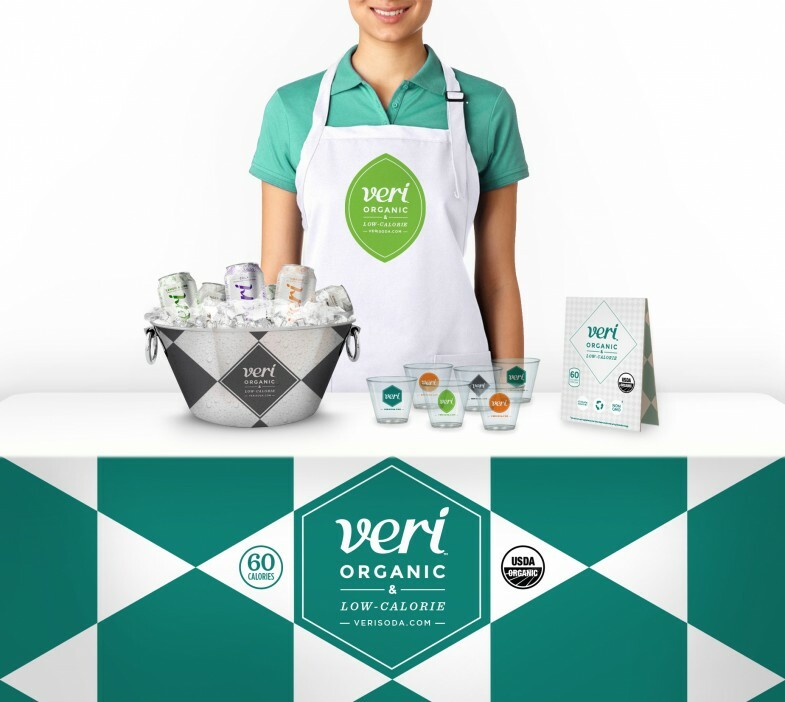 The team developed the brand visual identity, online presence, and packaging. 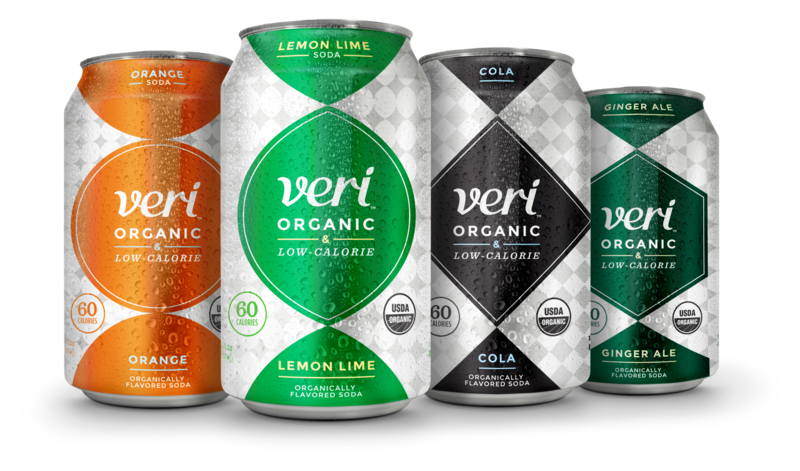 As part of the team, I readied the packaging files for printing on cans and prepared digital/print media, promotional materials, and social media content.